Avionics Academy: Which Data Link Should You Get For ADS-B Out? A local pilot who reads these columns recently called me for advice. We hope you’re in the midst of making your summer flying dreams come true. Make the most of those extra hours of daylight! Avionics Academy: How Will The FAA Monitor ADS-B Compliance? And what happens if I’m not equipped in time? It’s actually easier to answer the second part of that question than the first. The answer has a lot to do with the way the avionics industry has developed in the last century. Flying to an exotic destination like the Bahamas may seem like a daunting, out-of-reach pipe dream. What can you do with your old GPS unit? That’s just one symptom of a larger problem—modern avionics simply can’t be expected to last as long as old radio stacks. 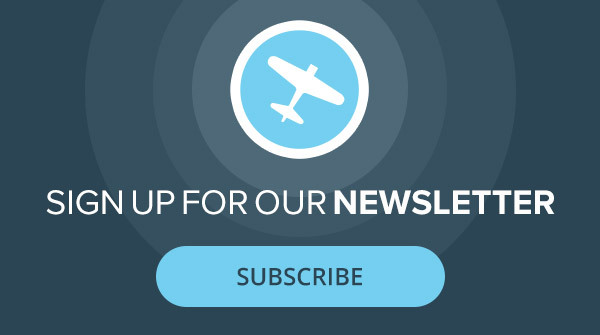 There are many exciting ways to fine-tune your flying skills and learn new techniques while adding a new rating to your pilot certificate. Avionics Academy: Why Not Portable ADS-B Out? After all, there are now dozens of portable ADS-B gizmos out there, all much cheaper than panel-mount, and VFR pilots can get by with portable GPS. So, why not portable ADS-B? Sport aviation continues to be an exciting and innovative sector of general aviation. The vast Mojave Desert has a dramatic aviation history as a test bed for experimental military and civilian aircraft. Our comprehensive 2015 Buyer’s Guide features aircraft for all kinds of pilots, from light-sport planes and single pistons to turboprops and jets. Sedona, Ariz., is known for red rock formations that come alive in the low light of sunrise and sunset. New Zealand is known for its dramatic topography—snow-capped mountains, volcanoes, fjords—and as pilots, we’re fortunate to experience natural beauty from the air. It was one of the highlights of last year’s EAA AirVenture, so I eagerly signed up again this year: an afternoon spent mentoring three young women who have an interest in aviation photography. 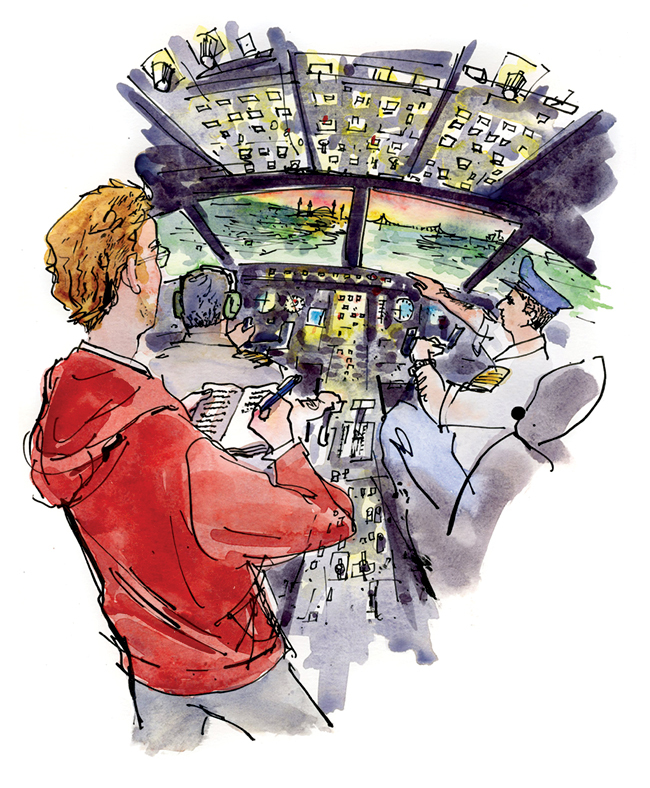 When you’re a student pilot, everything in the airplane seems to happen at warp speed. Circumnavigating the globe in your own airplane is the ultimate flying adventure, but such a large undertaking comes with challenges of piles of paperwork and local permissions.